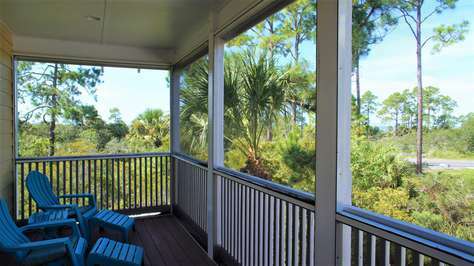 Are you planning a vacation to the Forgotten Coast and looking for a home that feels like your private paradise? If so, SeaStay Vacation Rentals would be honored to find that piece of paradise for you. 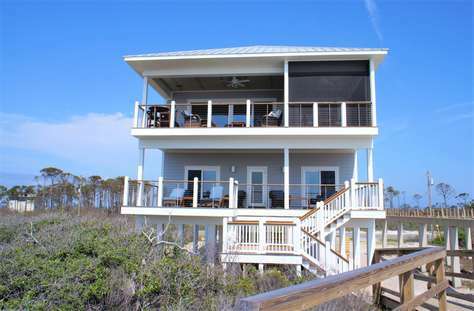 SeaStay works with private homeowners from Mexico Beach to Cape San Blas to Indian Pass that have desirable homes and are willing to share them with people who love the Forgotten Coast as much as they do. We hold our homes to a very high standard because we want you to have an experience that you won’t soon forget. Each home is comfortably furnished, fully equipped, and most importantly, clean and well kept. The Forgotten Coast is home to beautiful white-sand beaches that are great for families and their beloved pets. The area is known for preserving the natural beauty that make this place truly unique, but it also offers the conveniences of shopping, dining and adventures by locally owned businesses. Whether you are looking to fish in the Gulf, enjoy a sunset across St. Joseph Bay, shop in Port St. Joe or Mexico Beach, or just enjoy the clear, blue waters and white sand of the beaches of Cape San Blas, it is all waiting for you in the most calming and natural environment that the Panhandle of Florida has to offer. "Sea of Joy" - Discounted Rates up to 12% for May! New, Beachfront Cape Home. "Game Changer" - North Cape, Gulf Front Home with Gulf and Bay Views. 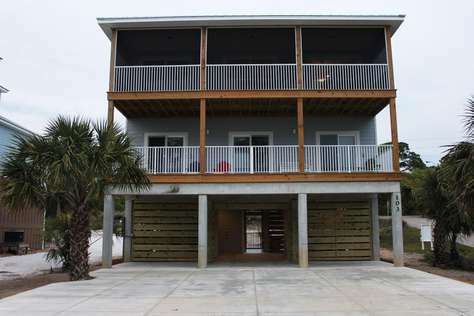 "The Tortuga" - 4 Bedroom Home w/ Outdoor Space, Gulf Views and a Private Pool!! 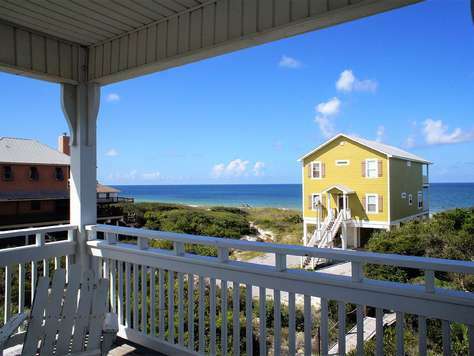 © 2019 Sea Stay Vacation Rentals. All Rights Reserved.